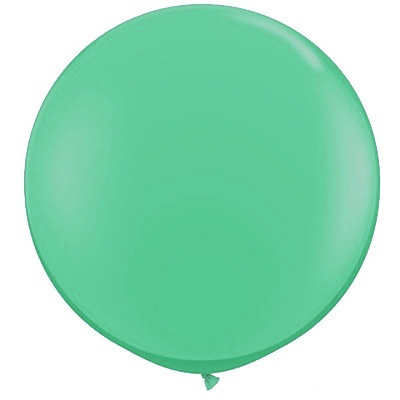 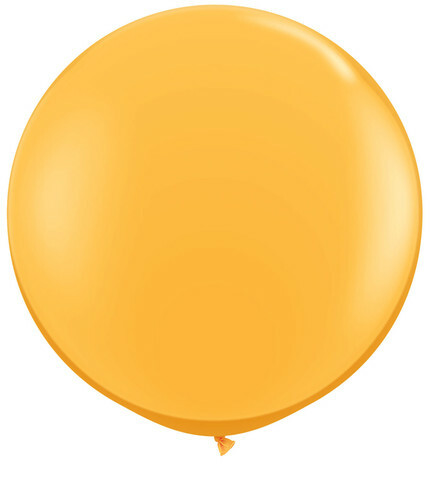 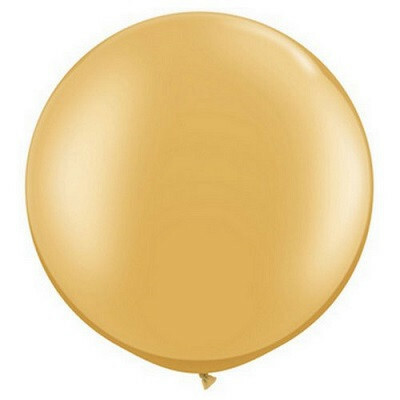 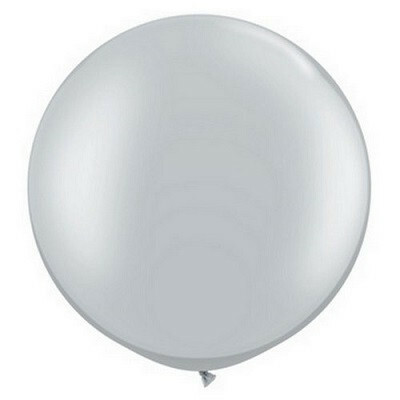 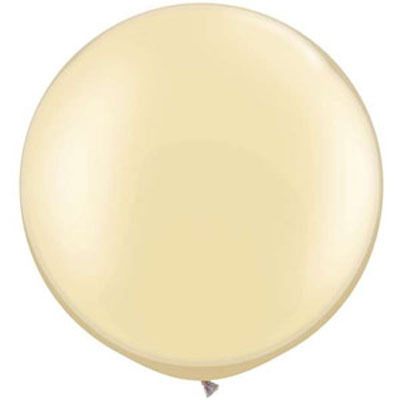 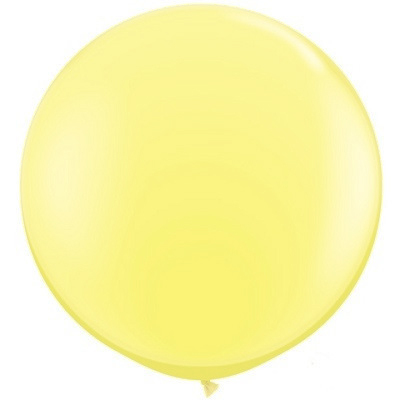 Giant Jumbo Balloons are the balloons of the season, with all the colours available listed below. 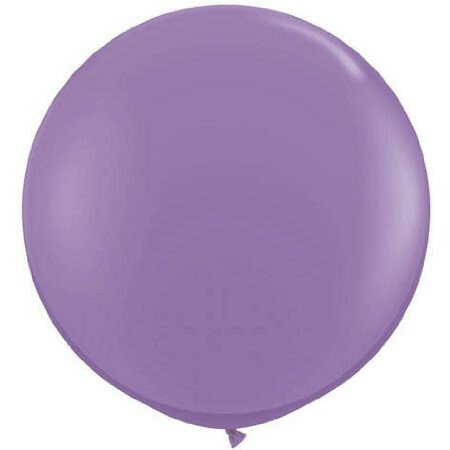 They create a statement wherever they go! 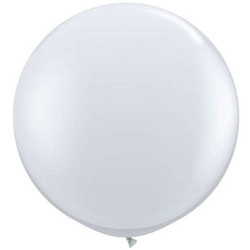 Placed along the floor or seated along a table they create a fun atmosphere for any event. 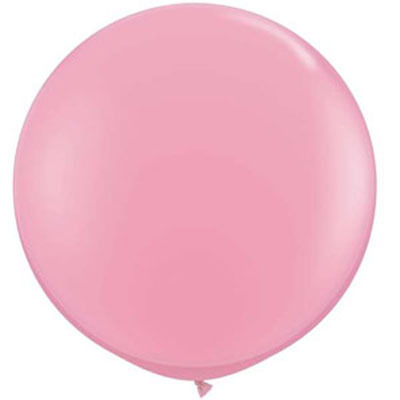 Giant balloons can be decorated in a large variety of ways, from being soft and sweet covered in tulle for weddings and christenings, to having florals hung from them or grouped in large bunches for big events. We can ship them to you deflated, you can pick them up inflated in store or we can happily deliver them to the Sydney CBD, Sydney's North shore and Northern Beaches. 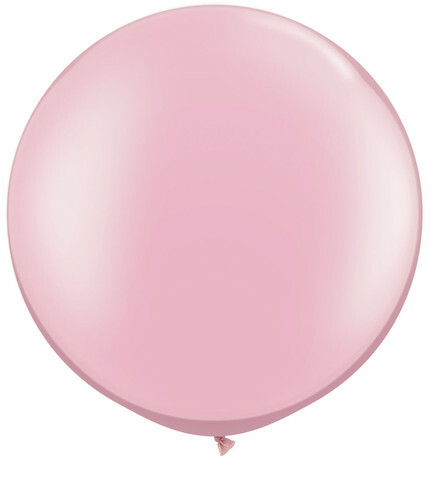 Make sure to check out our confetti and tassel page for more fun party ideas.